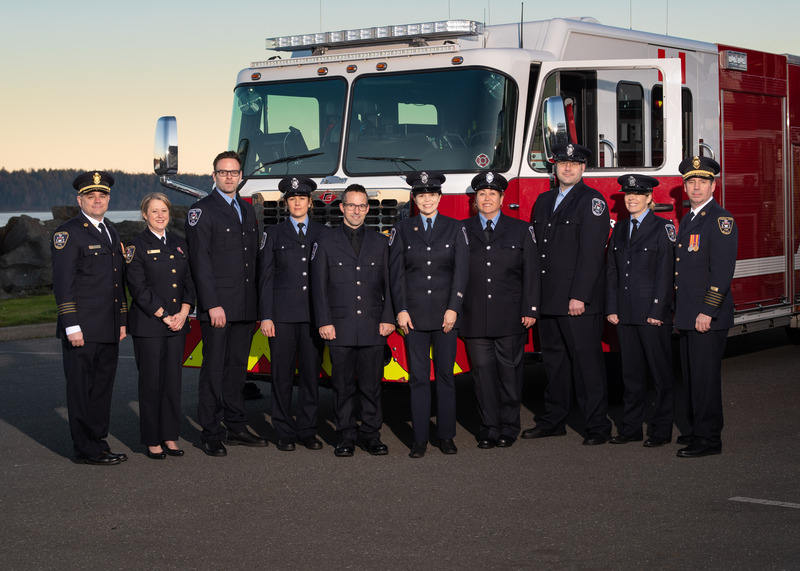 CAMPBELL RIVER B.C – The City of Campbell River is celebrating National Public Safety Telecommunicators week, to honour the men and women who respond to emergency calls and dispatch life-saving assistance. According to a media release, every year the Association of Public-Safety Communications Officials (APCO) International, sponsors National Public Safety Telecommunicators Week. 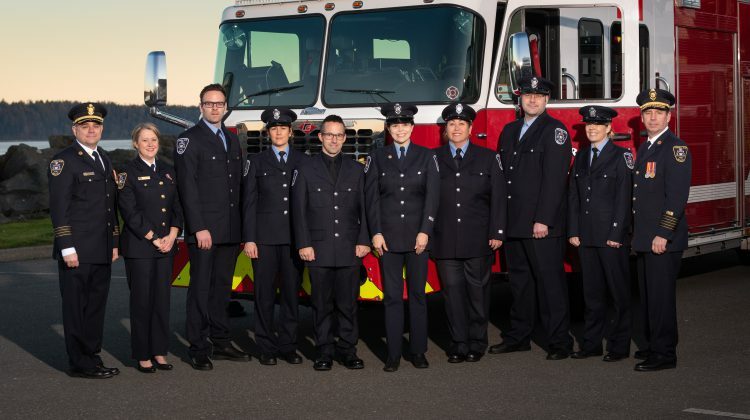 Stephanie Bremer, the manager of fire administration for Campbell River said in the release, that dispatchers are a vital part of the emergency responder team. indispensable part of our emergency services team,” Bremer said. Vancouver Island. They also service Powell River and the Peace River Region. The release also said that the fire dispatch centre handled more than 24,000 incidents last year.